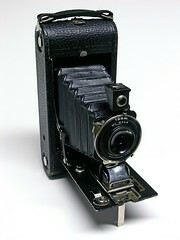 Conley Camera Co., of Rochester, Minnesota, was a camera maker. From approx. 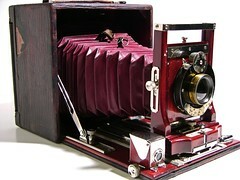 1898 to 1926 it made cameras. Its products were marketed mainly by Sears, Roebuck & Co. , Chigago. 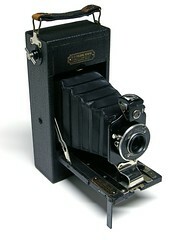 Until 1908 Sears sold Conley's cameras badged as "Seroco". 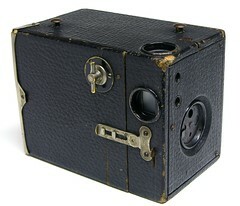 Another distributor was Northern Photo Supply Co. in Minneapolis. 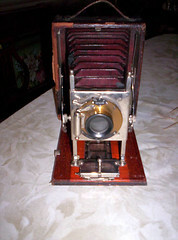 One of its special products was the Model A Conley Panoramic Camera (made for Northern as Queen City Panoramic Camera) which made 140 degree 3 1/2" x 12" pictures on type No. 103 roll film. 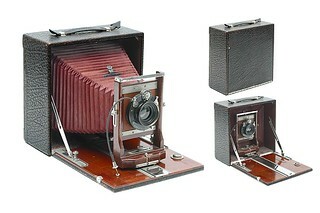 Beside other roll film folders and plate folders the company made box cameras for roll film and box cameras for plates, including magazine cameras based on the company's own patents from its early years. This page was last edited on 16 January 2017, at 06:21.